In recent years various attempts in international scholarship begin to signal a new approach to Jewish, especially rabbinical intellectual tradition. Methods, disciplines and motivations vary. In its core, however, the new approach shifts from the chiefly historical-philological engagement that has characterized research since the 19th century, to a more conceptual-theoretical engagement. Building on sources developed by the historical-philological scholarship, it focuses on the unique knowledge that these sources articulate. 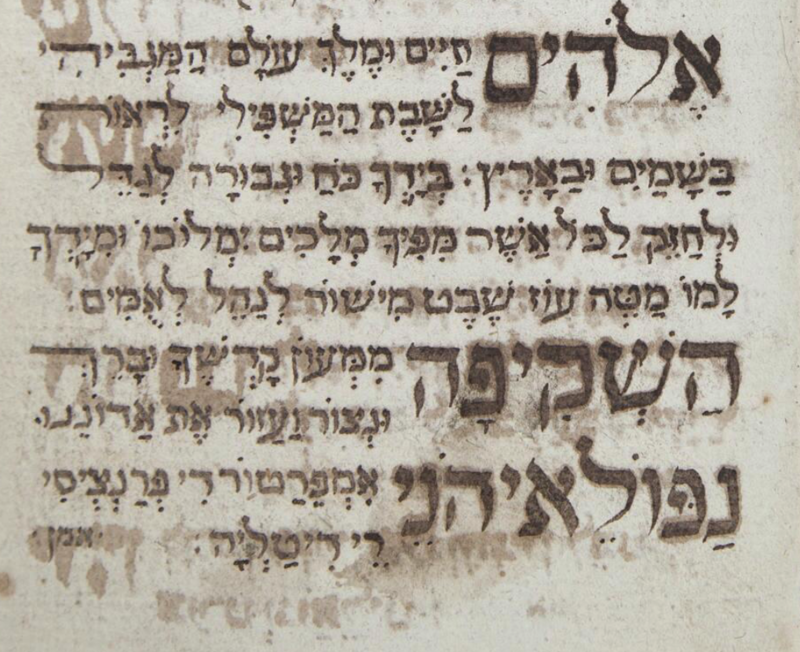 It seeks not longer to learn only of Jewish texts (their development, Sitz im Leben, historical context etc.) but to learn from them. The aim of this workshop is to demarcate an intellectual space common for the individual projects. 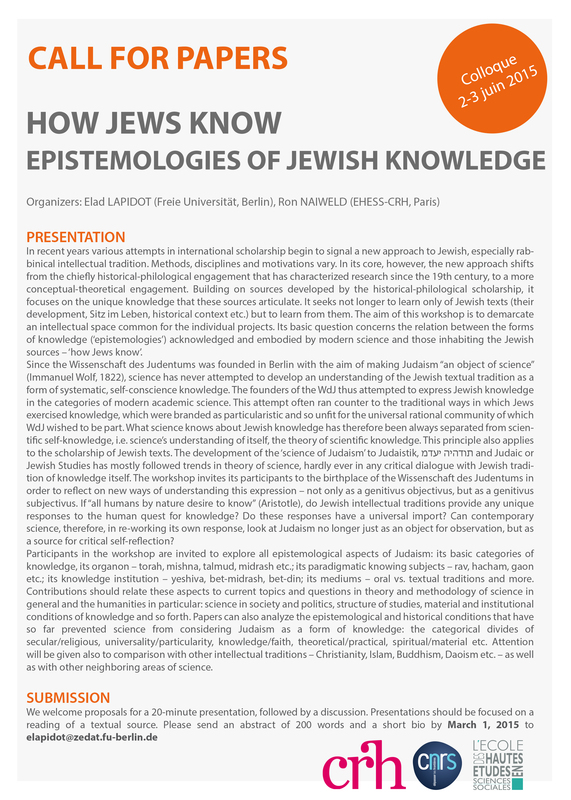 Its basic question concerns the relation between the forms of knowledge (‘epistemologies’) acknowledged and embodied by modern science and those inhabiting the Jewish sources – ‘how Jews know’. Since the Wissenschaft des Judentums was founded in Berlin with the aim of making Judaism “an object of science” (Immanuel Wolf, 1822), science has never attempted to develop an understanding of the Jewish textual tradition as a form of systematic, self-conscience knowledge. 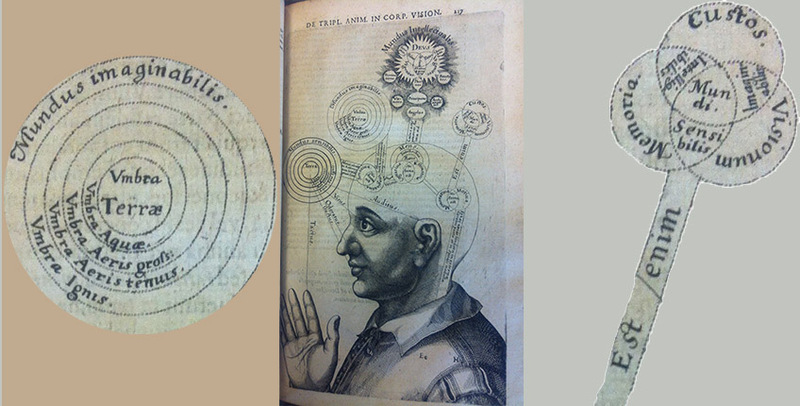 The founders of the WdJ thus attempted to express Jewish knowledge in the categories of modern academic science. This attempt often ran counter to the traditional ways in which Jews exercised knowledge, which were branded as particularistic and so unfit for the universal rational community of which WdJ wished to be part. What science knows about Jewish knowledge has therefore been always separated from scientific self-knowledge, i.e. science’s understanding of itself, the theory of scientific knowledge. This principle also applies to the scholarship of Jewish texts. The development of the ‘science of Judaism’ to Judaistik, מדעי היהדות and Judaic or Jewish Studies has mostly followed trends in theory of science, hardly ever in any critical dialogue with Jewish tradition of knowledge itself. The workshop invites its participants to the birthplace of the Wissenschaft des Judentums in order to reflect on new ways of understanding this expression ‒ not only as a genitivus objectivus, but as a genitivus subjectivus. If “all humans by nature desire to know” (Aristotle), do Jewish intellectual traditions provide any unique responses to the human quest for knowledge? Do these responses have a universal import? Can contemporary science, therefore, in re-working its own response, look at Judaism no longer just as an object for observation, but as a source for critical self-reflection? Participants in the workshop are invited to explore all epistemological aspects of Judaism: its basic categories of knowledge, its organon – torah, mishna, talmud, midrash etc. ; its paradigmatic knowing subjects – rav, hacham, gaon etc. ; its knowledge institution – yeshiva, bet-midrash, bet-din; its mediums – oral vs. textual traditions and more. Contributions should relate these aspects to current topics and questions in theory and methodology of science in general and the humanities in particular: science in society and politics, structure of studies, material and institutional conditions of knowledge and so forth. Papers can also analyze the epistemological and historical conditions that have so far prevented science from considering Judaism as a form of knowledge: the categorical divides of secular/religious, universality/particularity, knowledge/faith, theoretical/practical, spiritual/material etc. 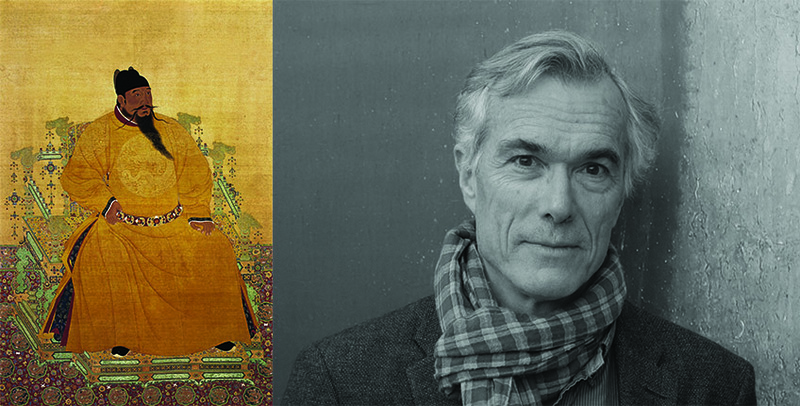 Attention will be given also to comparison with other intellectual traditions – Christianity, Islam, Buddhism, Daoism etc. – as well as with other neighboring areas of science. Travel expenses as well as accommodation for 2 nights (June 2-4) will be provided to all speakers.